Reading Time: 2 minutes Today VMUG will launch the VMUG Engage, a new program (in a gamification form, like the CloudCred initiative) that allows to earn points every time you participate in the VMUG community. Whether you register for a User Conference, attend the Virtual Event, post in a discussion forum or connect with another user, you’re earning points! 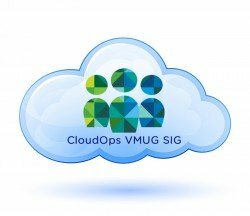 Reading Time: 2 minutes The CloudOps VMUG SIG is working on the next events and on-line sessions. Do you have a nice idea, an interesting technology or example or would you like to hear about something special (of course CloudOps oriented)? Just fill this Call For Paper module with your idea and suggestions in order to help the CloudOps SIG team in building a rich agenda for the next months. 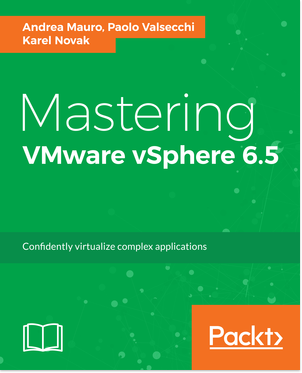 Reading Time: 2 minutes VMware certifications path is a three level model: starting from VCP, VCAP to the top level VCDX certification. 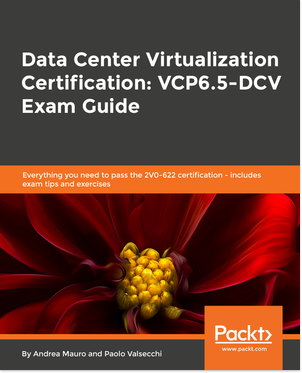 Plus an initial, but not relevant in the certification step (to increase your level) Associated level (VCA). And this for each technology area: datacenter, cloud and end user computing and soon the networking path. 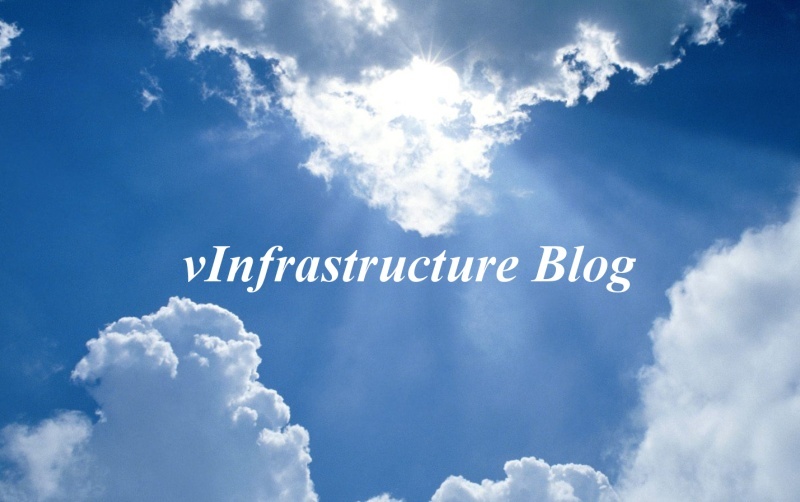 Now there some new information about the network virtualization path, related to the VMware NSX product. Reading Time: 1 minute According to Microsoft, Microsoft Most Valuable Professional (MVP) award is given to “exceptional, independent community leaders who share their passion, technical expertise, and real-world knowledge of Microsoft products with others”. The awarded are people who “actively share their … technical expertise with the different technology communities related directly or indirectly to Microsoft”. An MVP is awarded for contributions over the previous year. 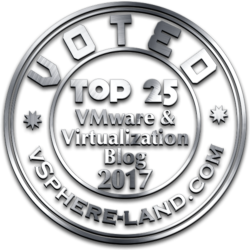 Is more than an award (or accreditation) instead of certification and is quite similar (in the concept) like other “community” award, like the VMware vExpert.